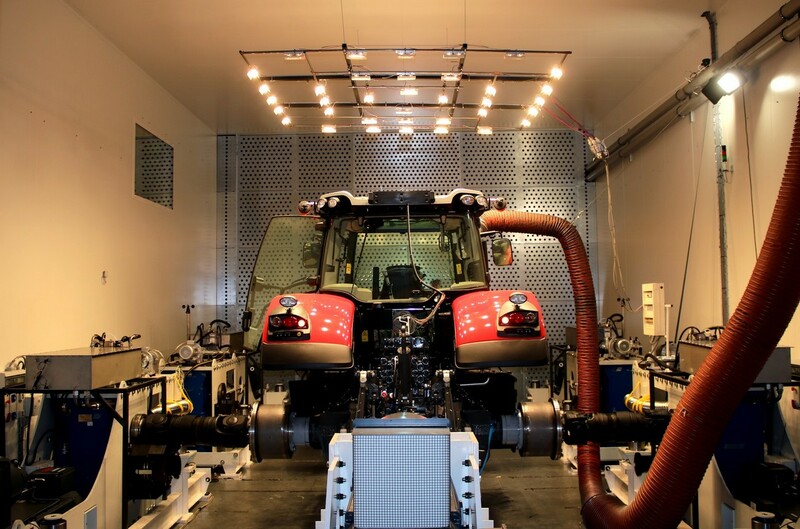 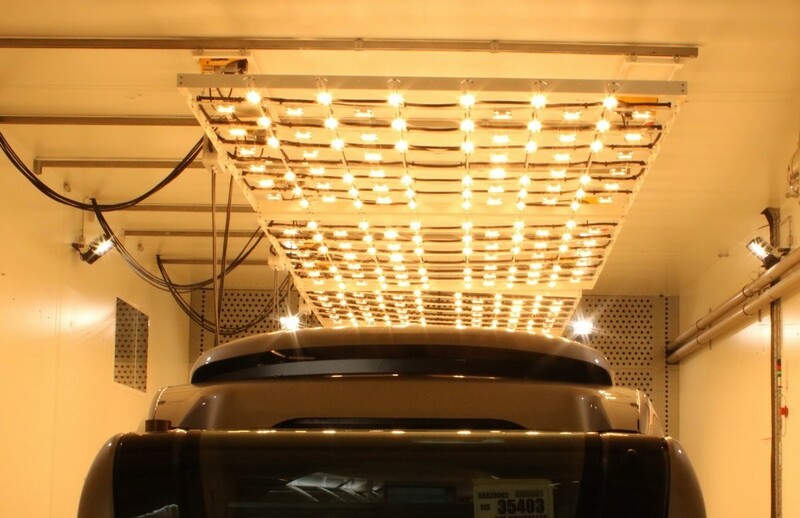 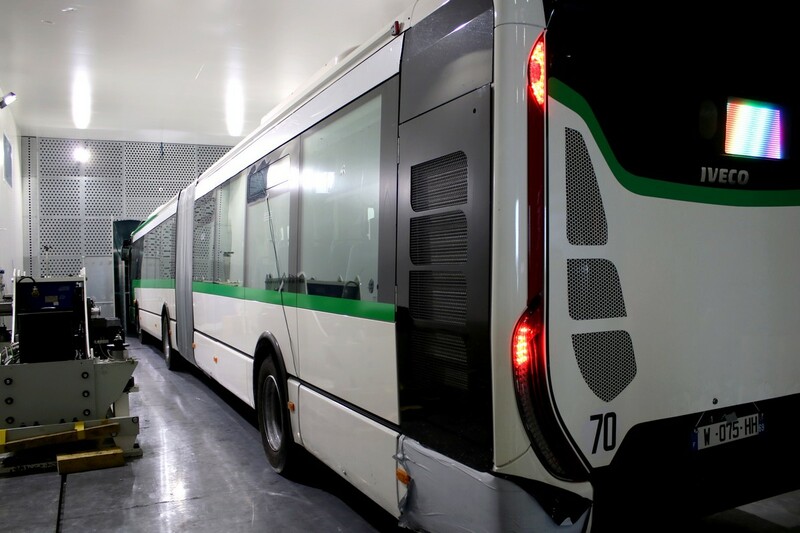 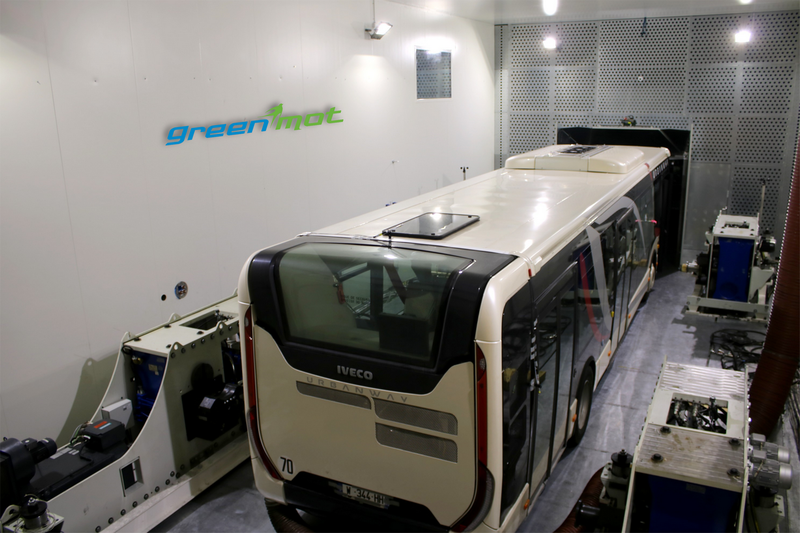 GREENMOT has developed an innovative powerful climatic test cell for any kind industrial vehicle. 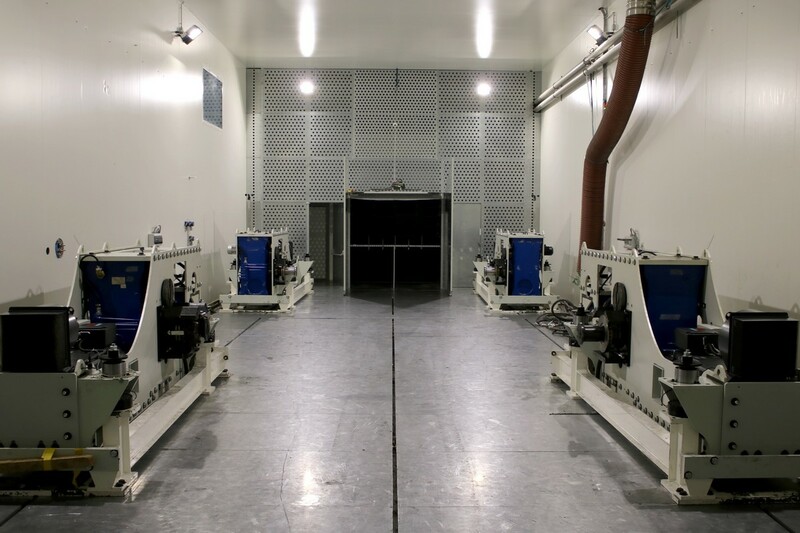 This test cell aims to provide new testing solutions to wide variety of climatic and loads testing needs. 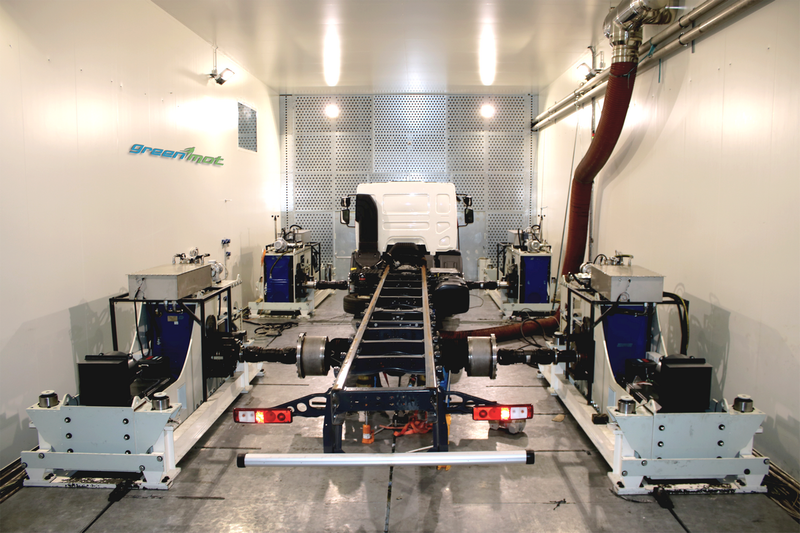 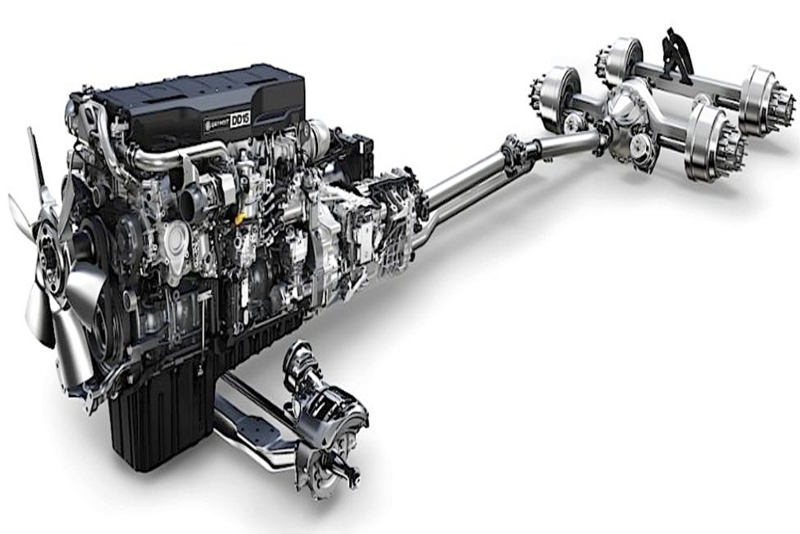 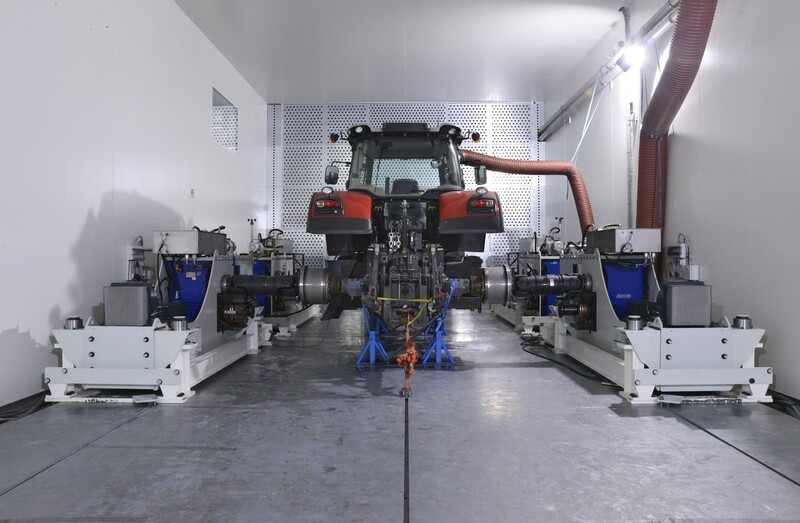 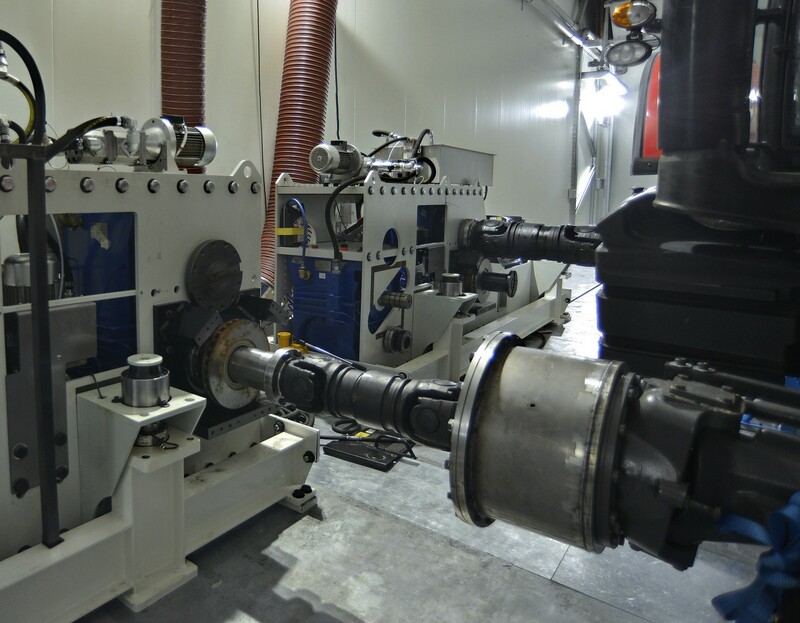 Equipped with the last emission measurement capabilities, the test cell can considerably assist vehicle development in present and future fuel & emissions challenges, as well as new powertrain solutions.